We offer beetroots all year round. 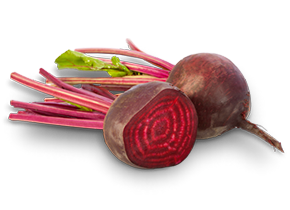 We offer early beetroots from beginnig of June till March. After finishing of its harvesting till new crop we offer potatoes that are kept in optimal temperature and ventilation conditions. Packaging: 15 kg raschel sacks.